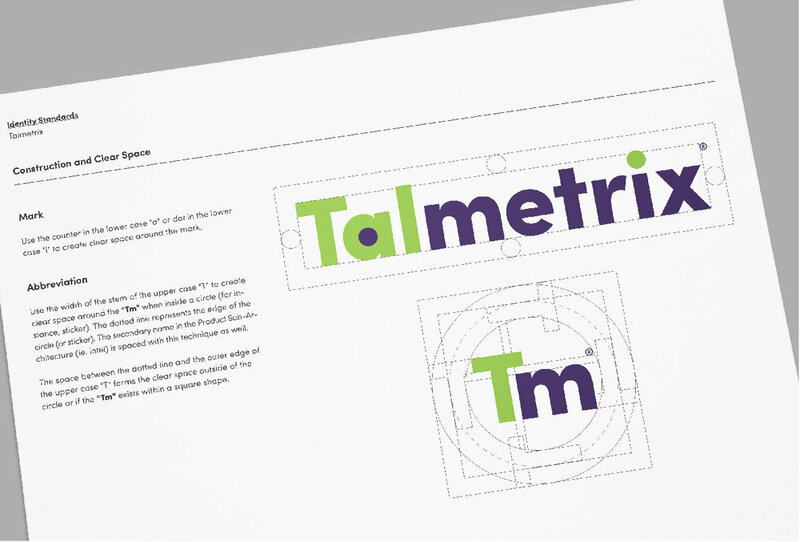 Talmetrix — Trischler Design Co. 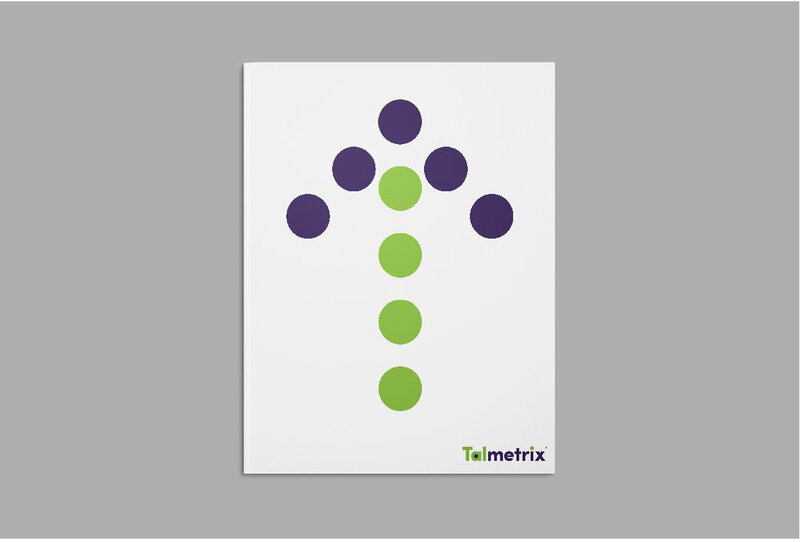 Brand identity for a startup located in Cincinnati, Oh. that focuses on Human Resources services.